Rounnd trip transfer from hotel by mini bus and speedboat. 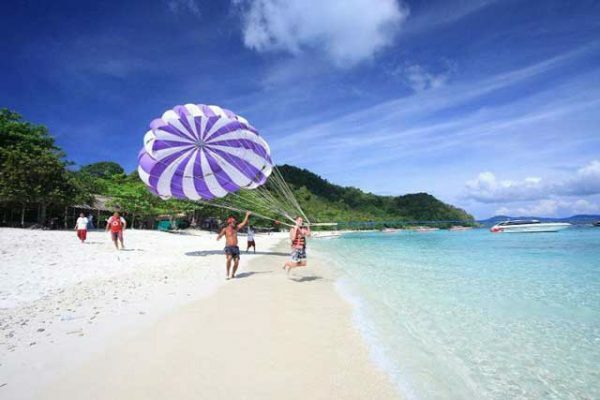 Raya and Coral island Tour – We combine two islands of the most beautiful Islands in the Andaman Sea for your great holiday choice. 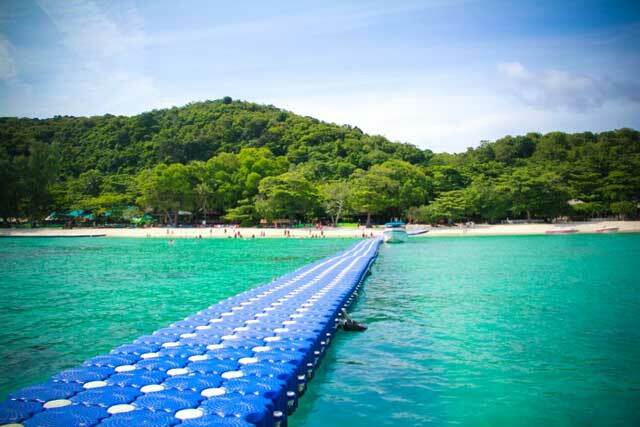 Coral Island or Hey Island: This Island located on the south of Phuket its’ about 20 minutes by speed boat from Chalong Pier. 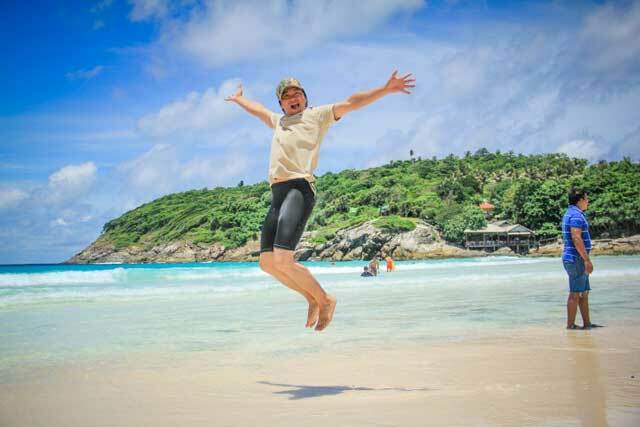 The Coral Island well known for its coral reefs that it is often referred to simply as Raya Coral Island Tour. 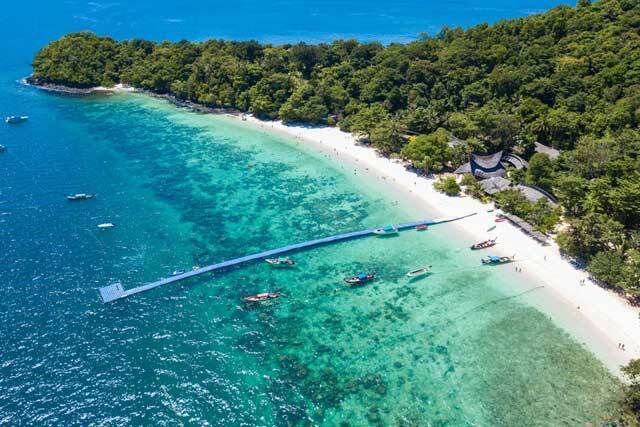 In addition to the splendid reefs there are two fine beaches on the north and west.This exquisite island offers easy diving for beginners with drift diving for more experienced divers. Beneath the water you’ll find a sloping rock face dotted with hard coral forests, and especially colourful blue staghorn corals. There are false barracudas, octopus and cuttlefish along with more common tropical species. 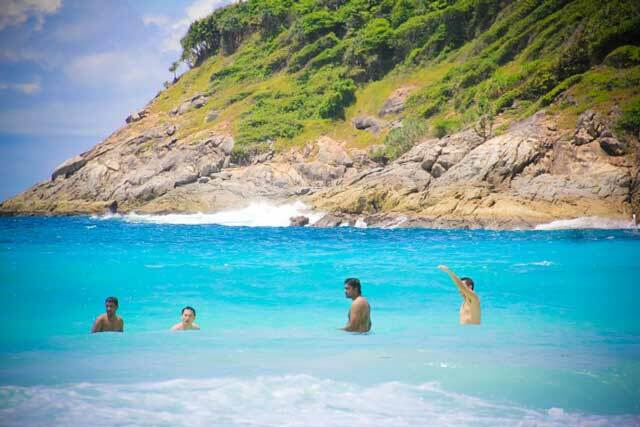 Raya Island reveals itself in splendid fashion, with most arrivals landing onto a strip of fine white sand tucked deep into the long, U-shaped main bay, called Ao Tawan Tok or Ao Bungalow,Raya Island is a powdery white sand and crystal clear turquoise water providing for great swimming, as is the beach at Siam Bay next by which hosts a longer and more quite beach. 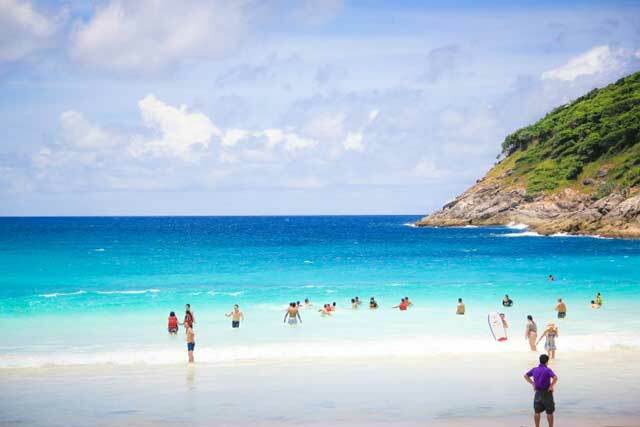 Kon Kare Bay and Ter Bay a few hundred meters across the island host great beaches and fantastic snorkeling. Diving tours and fishing tours are concentrated on that side of the island due to the abundance of sea life..The water here is clear and perfect for snorkelling, Raya Island is a newest interesting place of Phuket tourism. 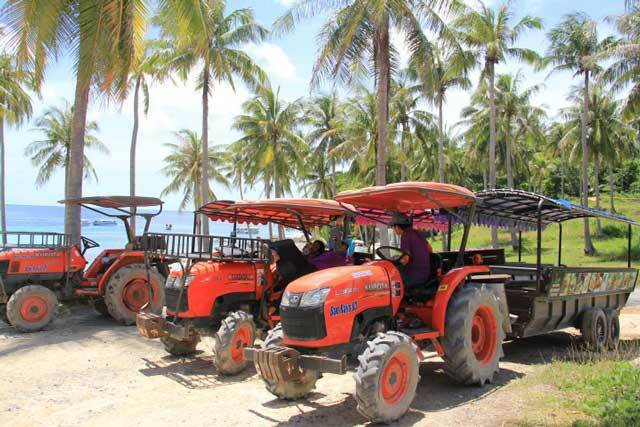 The Raya Coral Island Tour is just opened for the public last 4 years ago.The nature of the island is completed. 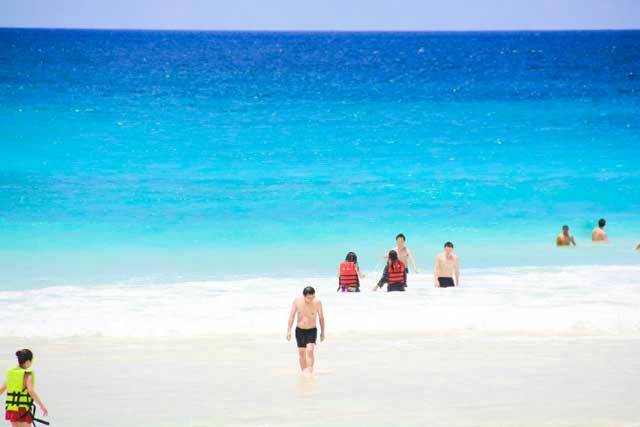 It’s a mixed of sea sun sand, nature clear water, fishes, coral reef and beach. 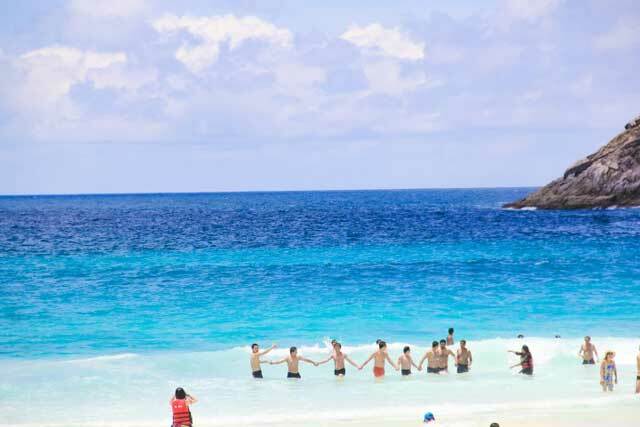 This spectacular Island offers warm crystal clear waters pristine white sandy beaches and is fantastic for snorkelling with an abundance of sea life with many tropical fishes this is truly a tropical paradise at Raya Coral Island Tour. 07.30-08.00 Pick up from hotel and transfer to Chalong Pier. 09:30 Departure from Chalong Pier to Raya Island. 10:00 Arrive at Raya island. Enjoy snorkeling with colorful coral reefs and fishes. Explore the fantastic life with crystal clear water of Siam Beach or Patok Beach. 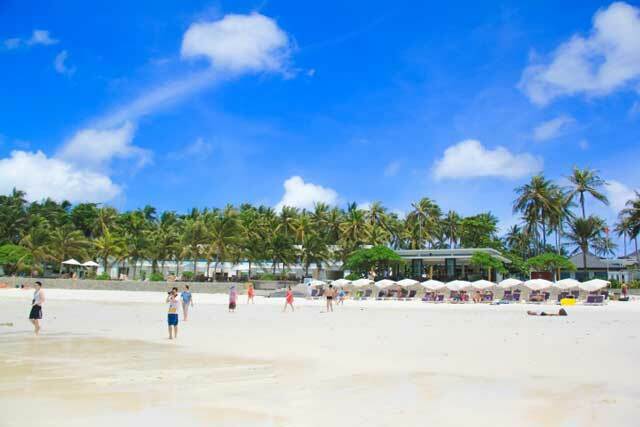 13:00 Enjoy great Thai buffet lunch at “Sabiang Restaurant” After lunch enjoy swimming and exploring Kon Kare Bay, the clear ocean water, colorful fishes and coral reefs. 16:00 Departure from Coral Island. 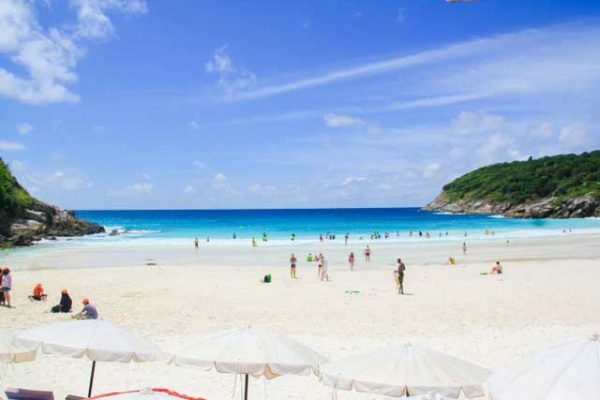 Nai Yang Beach, Nai Thorn Beach,Maikhao Beach 1600 Baht/ Vehicle/Round trip (Private Taxi), Family Van 2,000 baht.